When people get upset about the beheadings of people by ISIS, I have to wonder…why? Is it an emotional response? Or a logical one? Why are they REALLY getting mad? Is a firing squad bad? I suppose it all depends on your view on capital punishment. Does the State ever have the right to kill someone? If the State can kill anyone who commits a crime of sufficient severity, then the method shouldn’t really matter as long as it’s “humane” right? This in in theory mind you. Yes, sometimes they give the wrong dosage or don’t kill someone the first time in the electric chair. Yes, sometimes the guy’s sword or axe in the beheading isn’t sharp enough and it takes a few tries. 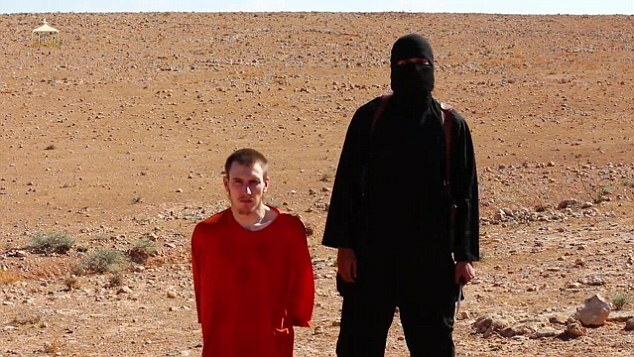 No, what bothers me isn’t that ISIS is chopping peoples’ heads off. It’s that they are ILLEGITIMATELY chopping peoples’ heads off. Nobody in the ISIS-controlled areas voted them in. They aren’t a “legitimate” government in that way. They are armed thugs controlling an area like any gang or warlord. Therefore, the people haven’t consented to have them make any laws for them. Saudi Arabia and a few other Muslim countries may have a King, but they have elections too. The people have VOTED to allow the government to chop heads, hands and feet off for various crimes. Hey, it’s their choice. It isn’t a whim. It’s the law. There is a trial. There is a judge .. You are just as guilty there as here. The system is different, but it is how the PEOPLE have organized it. That isn’t true with ISIS. They have no official government in place. It’s the whim of whatever warlord is in charge of that area. The illegitimate nature of ISIS is two-fold however. Not only are their own “citizens” living in that area not given a voice; the victims have all been foreigners. They most DEFINITELY are not citizens of any “Islamic Caliphate.” Even in Saudi Arabia there would be some deference given their foreign status. Don’t get me wrong. I’m with you. Beheading people is pretty nasty. However, it’s not JUST the act of beheading someone that is wrong. It’s the arbitrary use of violence that is unsanctioned and imposed on unwilling citizens by force. It may not seem like a huge difference, but it is. It changes everything. To equate ISIS with Saudi Arabia (as this article clearly tries to) is to ignore the difference between legitimate authority and thug violence. 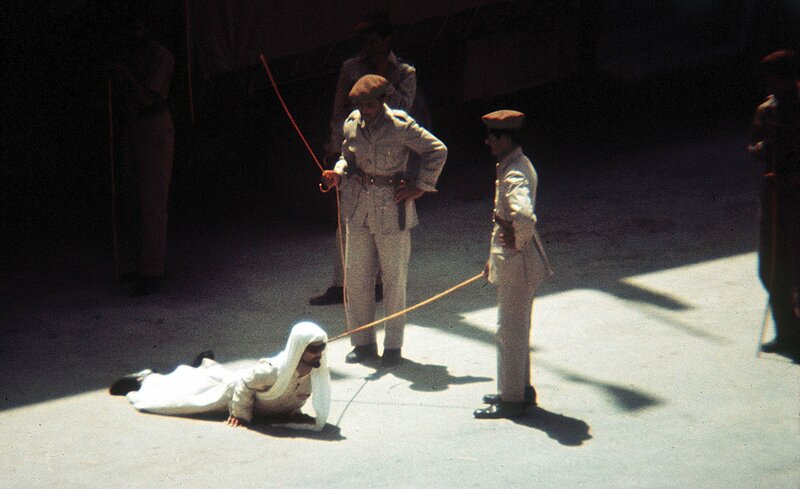 I’m not saying I’d ever want to live in Saudi Arabia. Even Kuwait was often no picnic and that’s a relatively “Western” country. However, they are entitled to their own government and traditions. The difference with ISIS is that they are NOT allowing the people to choose in any way… religiously, socially, or legally. THAT is why the ISIS beheadings are wrong. Not because they’re doing it with a dull kitchen knife. If that were criminal we’d have most of our government locked up already.